Apple dropped the new AirPods just last week, alongside the long-awaited Wireless Charging Case, but, even so, the much-talked about AirPower didn’t make an appearance at all. 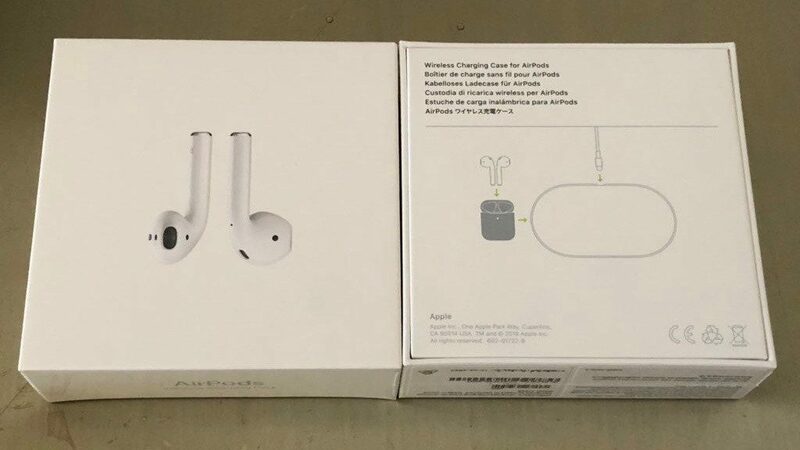 Turns out the AirPower is somewhat similar to Schrödinger ‘s Cat in this situation, according to an image shared on Twitter by user Chris Caine: the AirPods Wireless Charging Case shows how the AirPower can be used to charge the AirPods even if the device itself is not actually available. The AirPower has been mentioned on and off by Apple and various leaks throughout the year and not only: the company initially announced it along with the iPhone X back in 2017. Apple said that the device will become available in 2018 but, as we can all see, that was not the case. More recently, other sources indicated that Apple might actually be targeting late March for an AirPower release. Considering iOS 12.2 does include support for it, it might happen soon enough but, keeping in mind that the AirPower is one of the most elusive Apple devices, let’s take it with a grain of salt, until proven different.